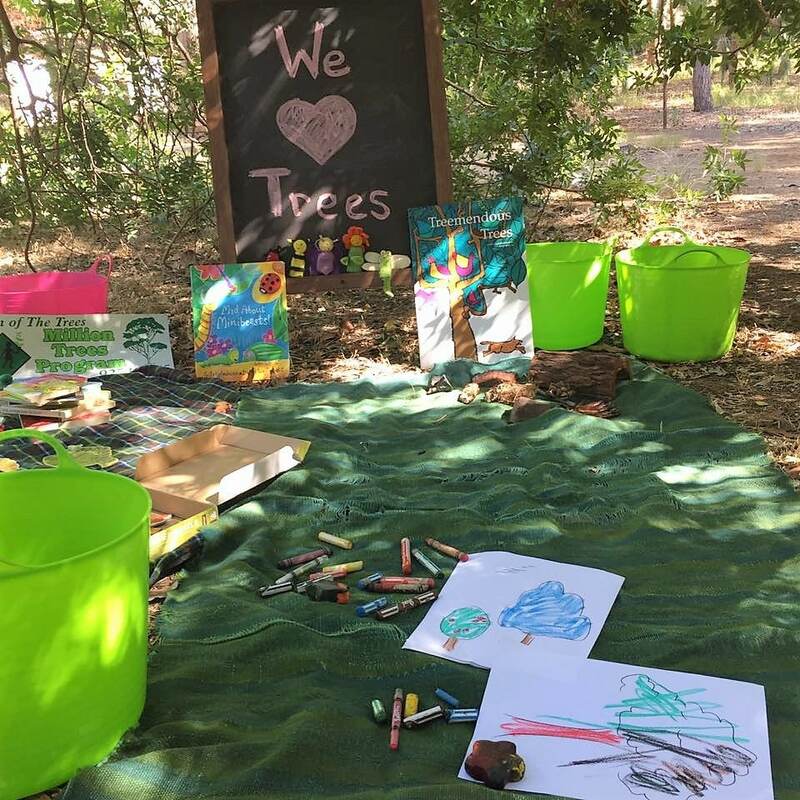 This fun seven week program will provide parents and children the opportunity to connect with and explore nature together at our wonderful site in Hazelmere. Sessions feature a number of hands on, play based and open ended activities. All your child’s senses will come alive as they discover insects, plant a seed, play in the mud, explore a tree, watch the wind, listen for birds.